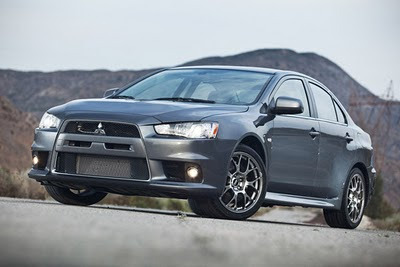 In a sad day for the performance car enthusiast, the head of Mitusbishi global product development said the Evo X would be the last Evo. It is a true blow to automobile enthusiasts, and perhaps the start of the end of the high performance internal combustion engine automobile. Eusegi killed dead any notion that the brand would roll out a performance-oriented hybrid as well. "Maybe the world can change, and maybe someday we can do a motor race by electric vehicles. Maybe then we can enter the market agian," he said.